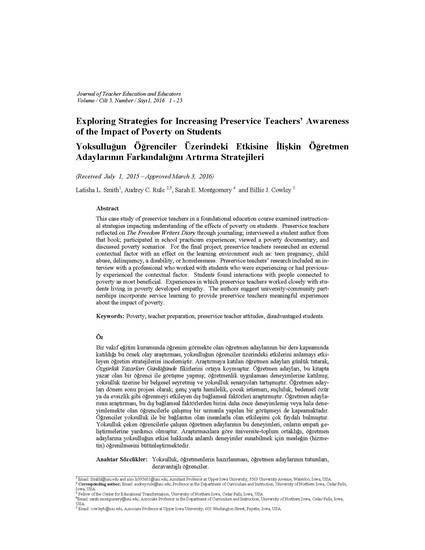 This study explored the effects of literacy-rich sociodramatic guided play on kindergarten student literacy performance and behavior. Kindergarten students of varying socioeconomic status attending two elementary schools in the same school district participated in this repeated measures, counterbalanced design study. Students received the mandated grade-level literacy instruction with a supplemental 15 min block of time designated for play-based literacy integration during which the intervention took place. During this short time, students working in small groups were given materials (miniature items, toys, letter tiles) to practice initial letter sounds and consonant–vowel–consonant rhyming word families using either an assigned activity (control condition) or a student-invented game that practiced the same literacy concepts (experimental activity).